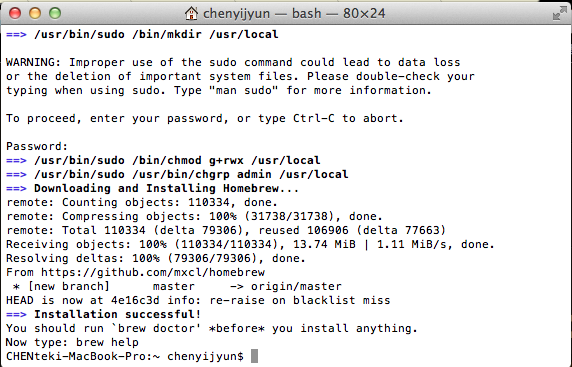 Homebrew is a package management system that simplifies the installation of software on Mac OS X. 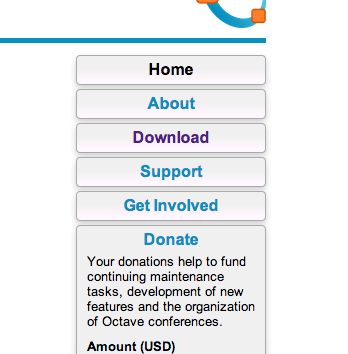 It is a free/open source software project to simplify installation of other free/open source software. 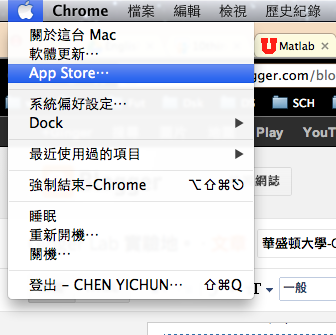 It is similar in aim and function to MacPorts and Fink. 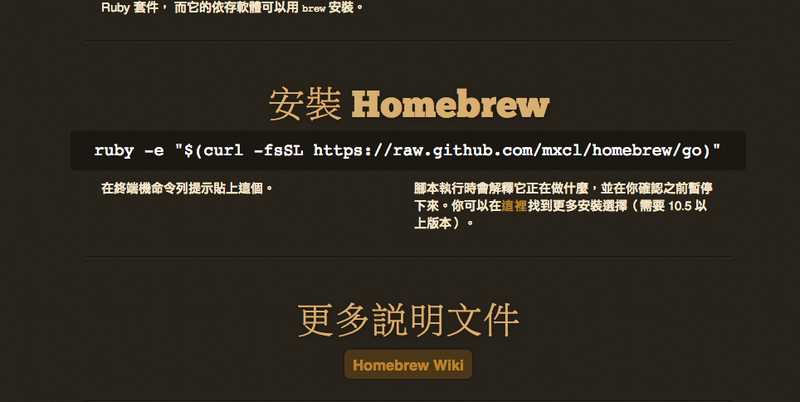 It was written by Max Howell and has gained popularity in the Ruby on Rails community and earned praise for its extensibility. 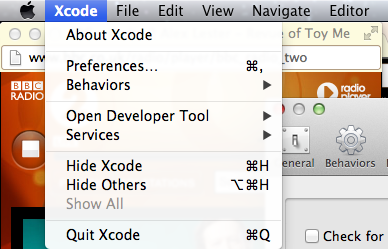 Once installed, install the Command Line Tools from XCode's Apple Menu > Preferences > Downloads. 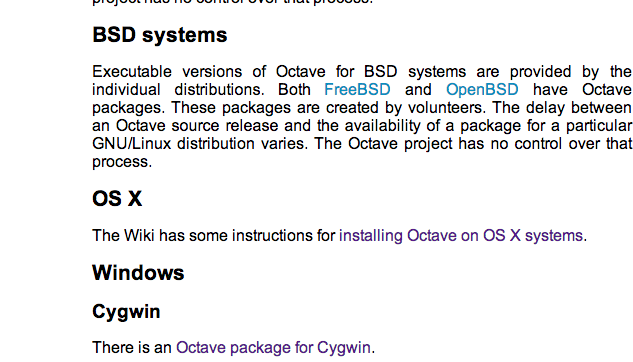 Octave has many dependencies which will be downloaded and installed prior to Octave. 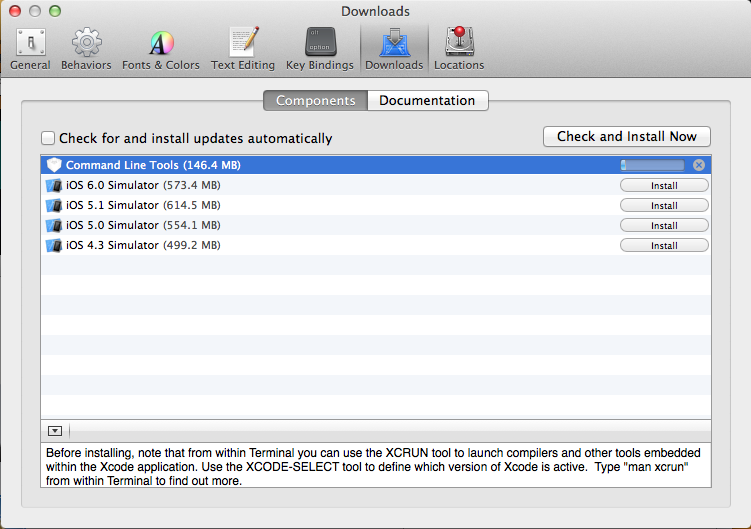 The entire installation process can take a few hours. 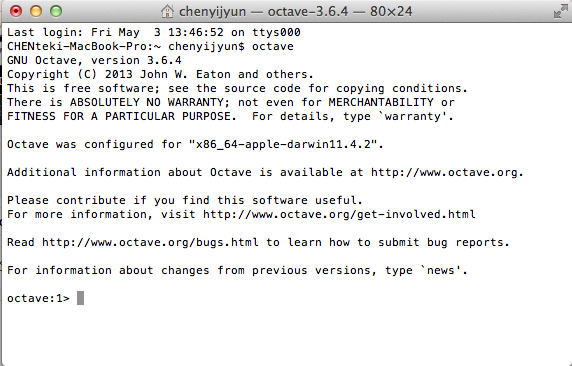 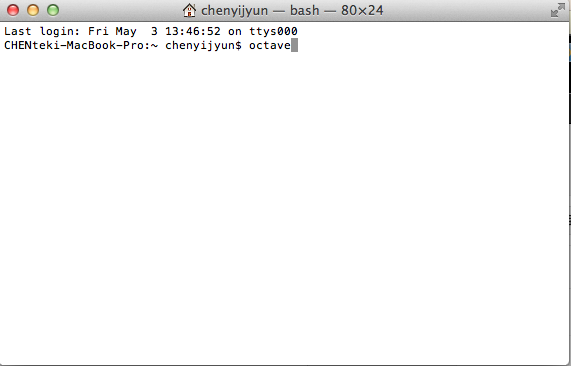 to your octaverc file, normally located at /usr/local/share/octave/site/m/startup.